A celebration full of drinks and appetizers, cocktail parties are often celebrated in social gatherings for businesses or during announcement parties. This is also called mixers by some. 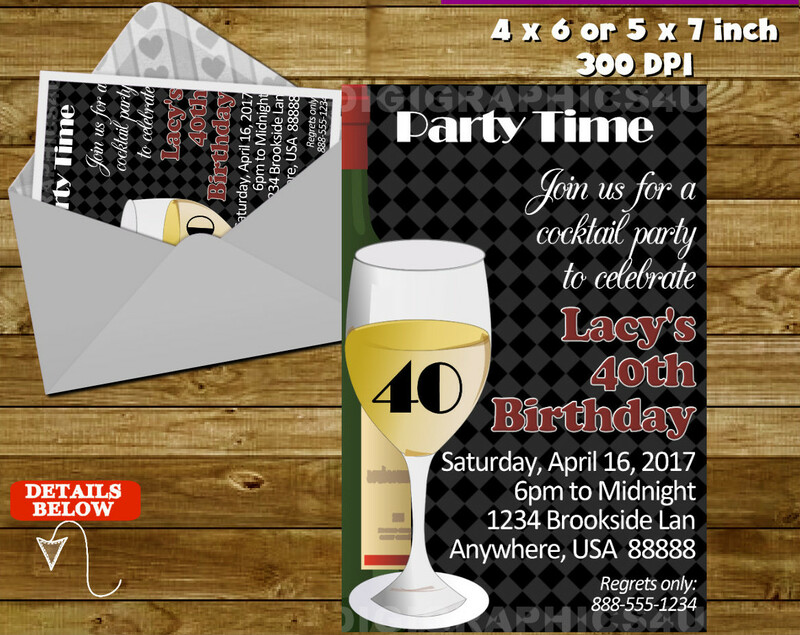 Aside from the menu choices and cards, you have to prepare, you also need Party Invitations to make and send to all your invited guests. These invitations can be found online and come with different themes and designs that will match the occasion you are celebrating. Download any of your chosen design and customize it with your own details. 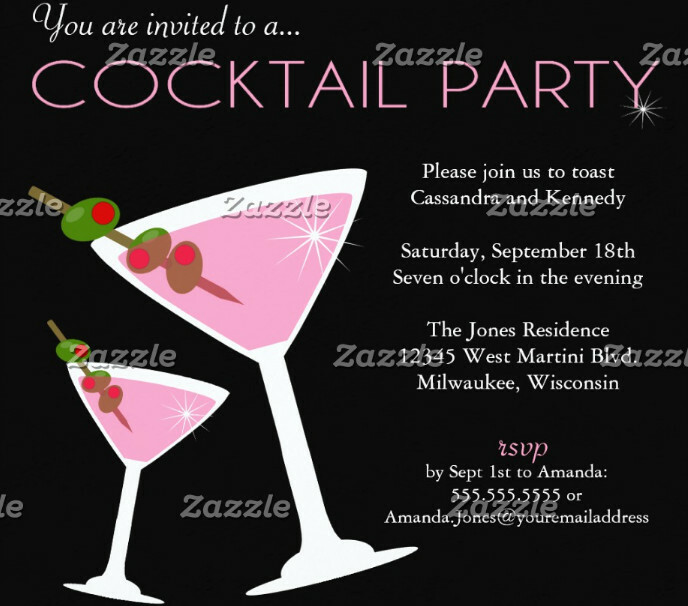 Host the best cocktail party, starting from the best invitations you will send. Pick your source. 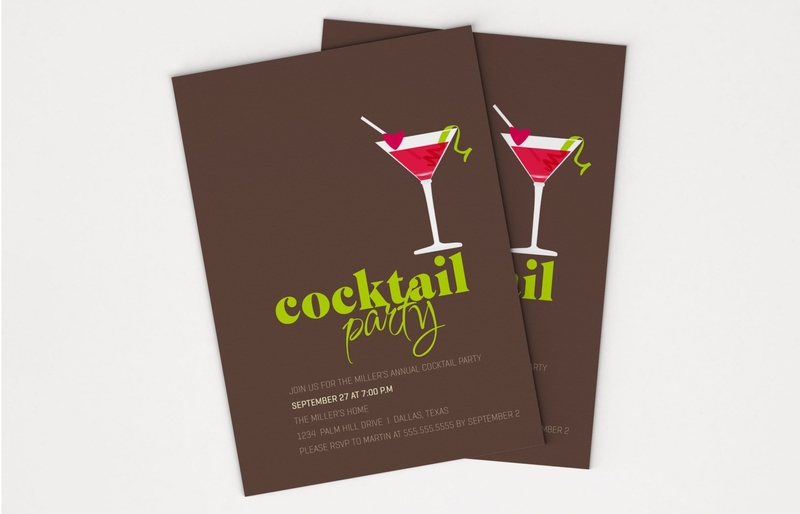 Choose whether you are planning on making an invitation from scratch or if you are going to use Invitation Templates. 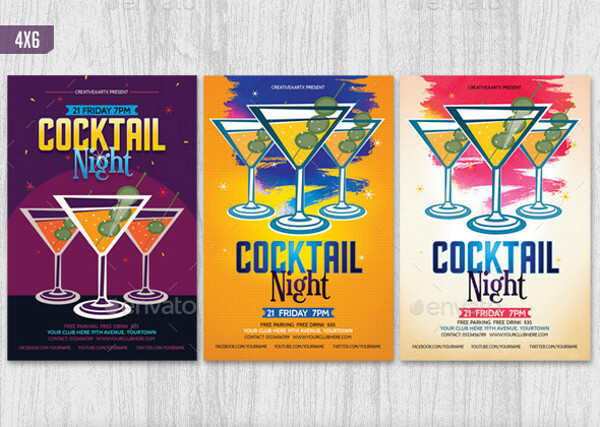 There are other designs that in PSD which are easy to edit as well. Just remember that you need to use high-quality templates for best results. Organize. Sort your content and decide the answers to the important W-questions. 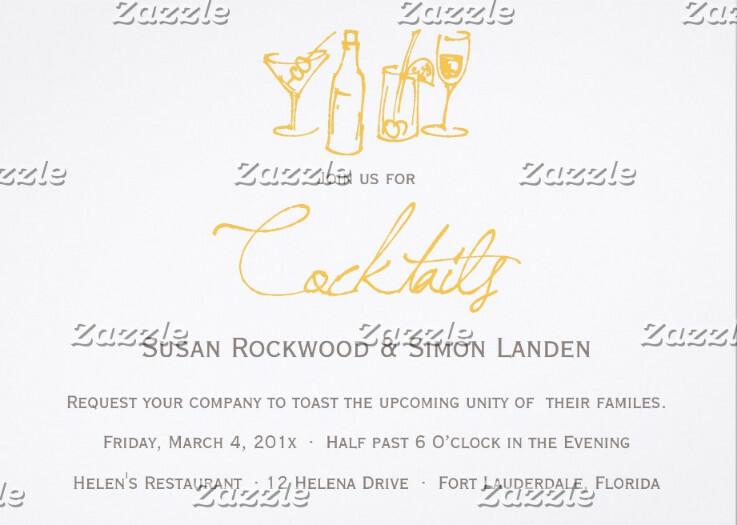 These are the details that you will add on the invitation, so you have to be precise. Customize your layout. Adjust whichever way is more pleasing for you in terms of aesthetics and function. You just have to make sure that the spaces between and within the elements are at an appropriate distance. 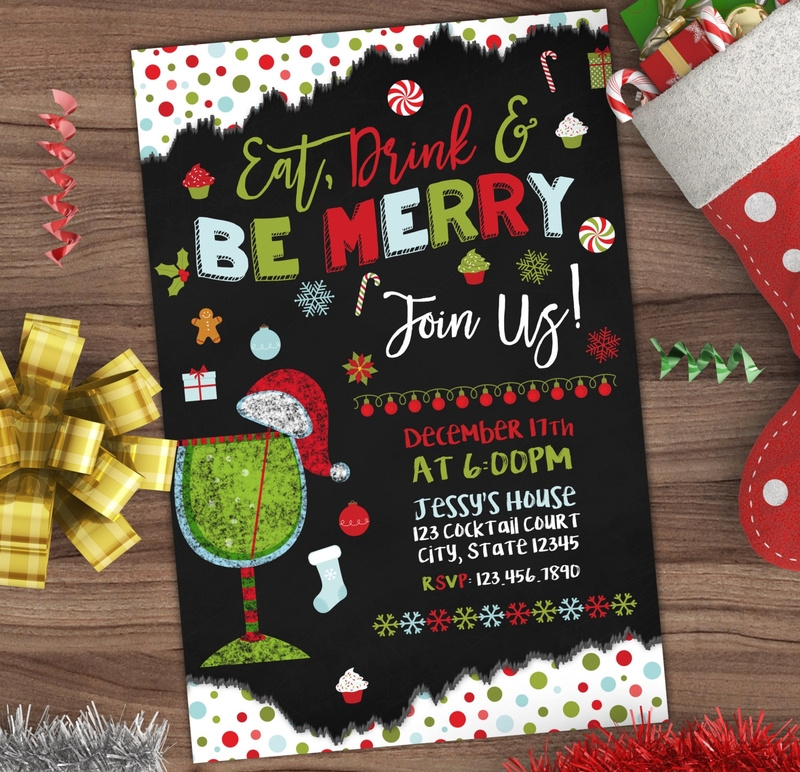 Avoid making your invitations look too tight and cramped up. Decide on the printing method. 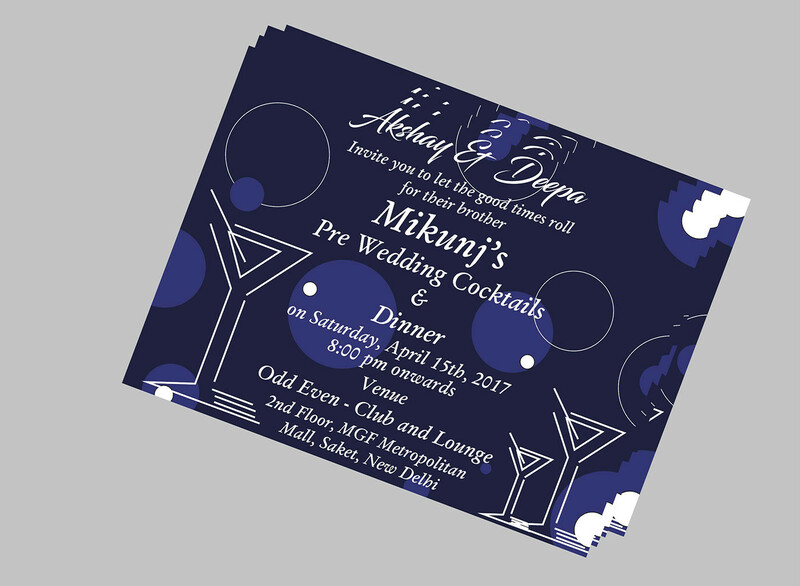 You can hire a printing service to get everything done or you can print the invitations by yourself to cut your expenses. Once everything is done, you can then send away your invitations. The information is incorrect. It can be a mistake on the date or you added the wrong time. 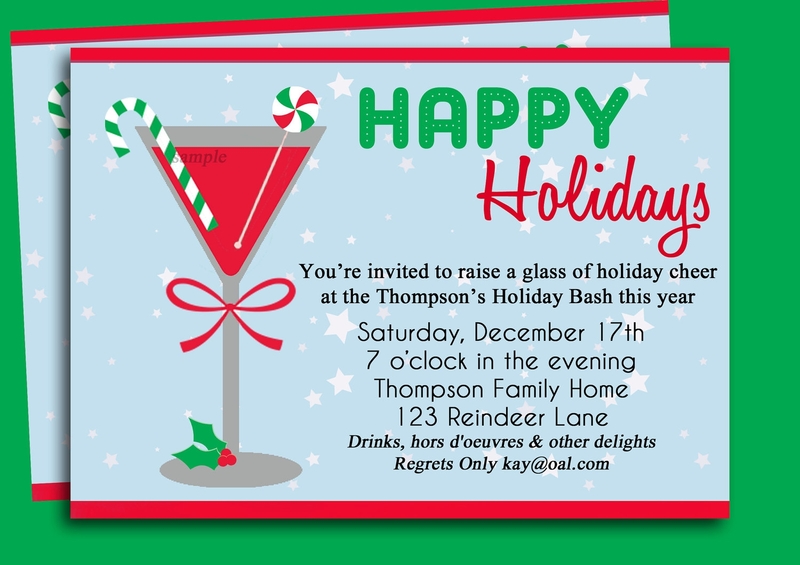 Nevertheless, the most unforgivable mistake you can commit is providing the wrong detail in your Free Invitation Templates. This is why you need to check your contents all the time. The original layout is not the same as the print. 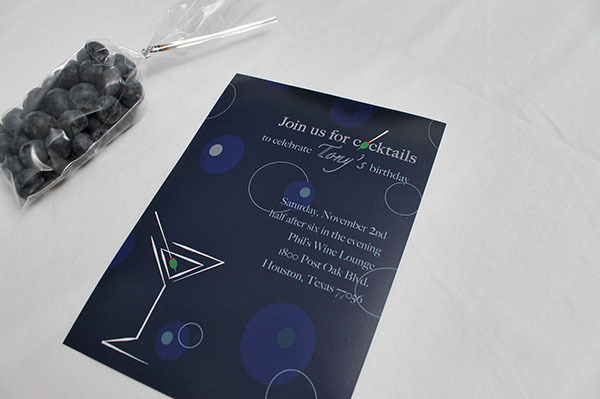 There are times that your printed invitations look totally different from your design. The texts have moved or some lines are cut off. There are other instances as well that the design becomes distorted and pixelated. Avoid this by using quality graphics and appropriate file sizes for your saved layouts. Colors got darker or lighter post processing. Aside from the layout, the colors of your invitations may change as well. Factors of this may include the printer used, including its ink or the design itself got affected by the process. Prepare solutions ahead should you encounter the following. 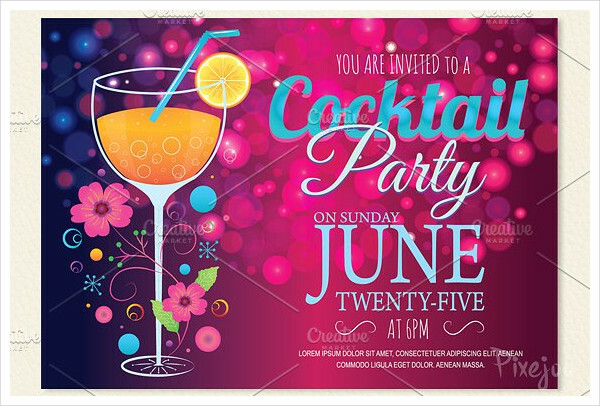 Polish your invitation and send them away to kick off the party of a lifetime.